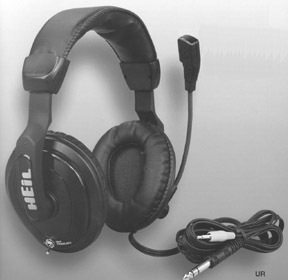 The Heil Pro Sets have set the standard for amateur radio headsets. It is THE choice of award-winning stations world wide and are optimized for the most critical Multi-Op Contester and DX Chasers. The Heil Pro Set lines is now also available with the new Quiet Phone technology. You still get the lightweight comfortable headset, a fully flexible boom and full size ear heavily stuffed, removable pads. The microphone works in VOX or P.T.T. modes. 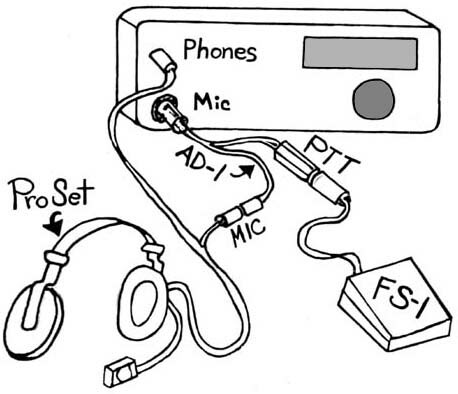 The Quiet Phone technology uses two small mics placed deep inside the headphones that listen to the outside as well as the program 'noise'. Wired out of phase and feeding the in-line differential amplifier powered by a single AAA cell [not supplied] - everything below 400 Hz is gone. Blower noise, ambient noise, TV in the next room or - most importantly the second and third operator in the multi station. 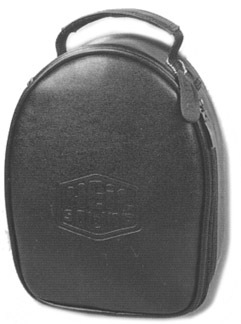 All three versions include a very nice black padded carry case. The flexible boom comes equipped with your choice of Heil "Key Element" microphone cartridge. The Heil PSQP4 Pro Set Quiet Phone 4 features the HC-4, DX Dream Machine element. 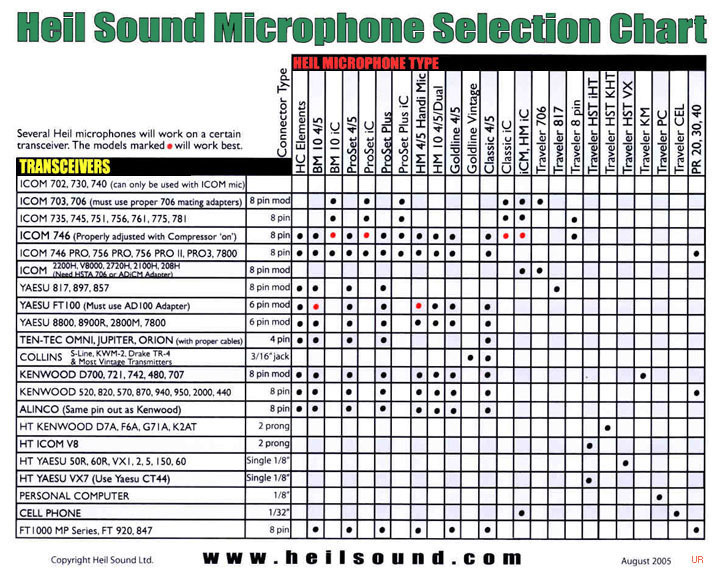 The Heil PSQP5 Pro Set Quiet Phone 5 utilizes the HC-5 mic element. Both the Pro Set 4 and 5 require the appropriate AD-1 adapter. See table below and system diagram. (Please note that PSQP5 and PSQP5 will not drive the Icom Pro series, and the PSQPic is suggested).